Arsenal is a park pavilion built in 1819-1834, designed by the architects Adam Menelas and Alexander Ton. It was used as the Imperial Weapons Museum that became one of the first museums in the country. 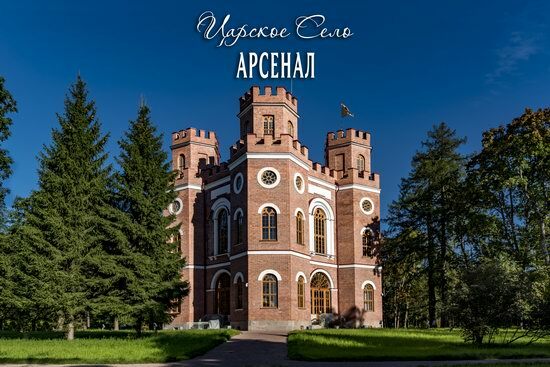 This building in the “Gothic” style, crowned with crenellated towers, is located in the center of the Alexander Park in Tsarskoye Selo – a museum-preserve in the town of Pushkin in the suburbs of St. Petersburg. Photos by: Dmitriy Gazin. 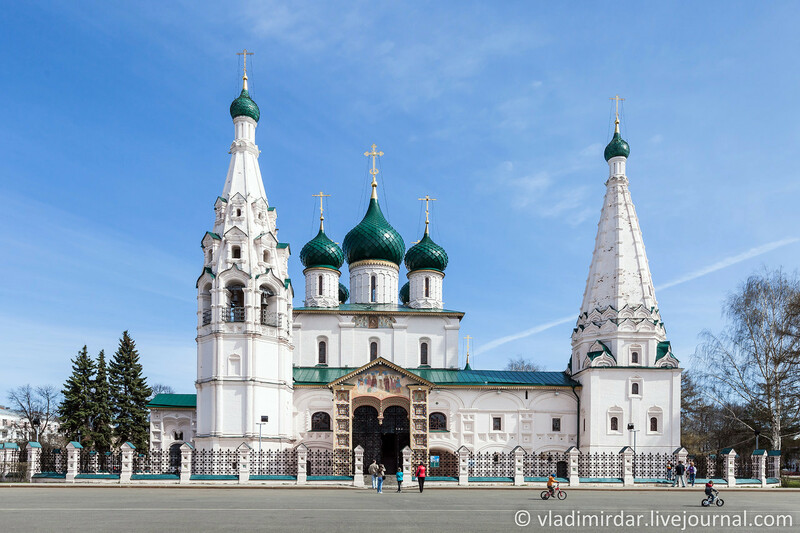 The Holy Dormition Pskovo-Pechersky Monastery is one of the largest and most famous monasteries in Russia with a long history. This is one of the most valuable and interesting historical and architectural complexes in the country. 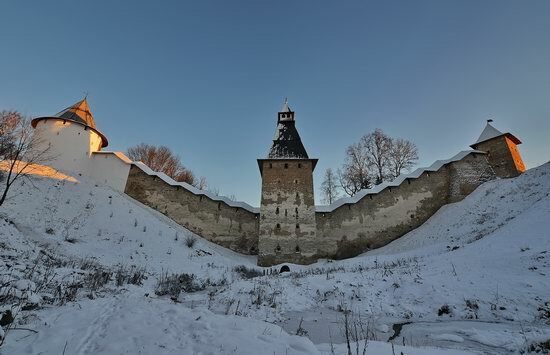 It is located on the south-eastern outskirts of the town of Pechora in the Pskov region, near the border with Estonia. 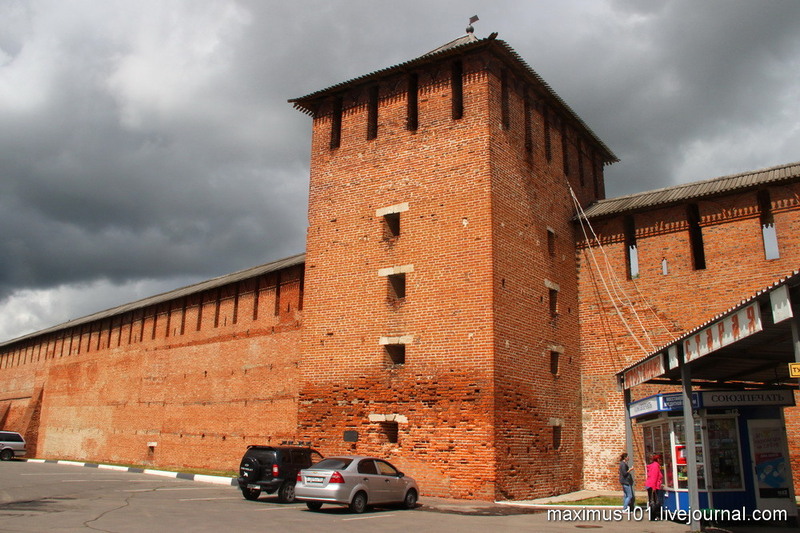 Pskov-Caves Monastery on Google Maps. Photos by: Denis Spirin. Staritsa, founded in 1297, is a small town with a population of about 8,000 people located in the Tver region, 65 km south-west of Tver. There are several churches and estates in the town and its surroundings. One of the most interesting churches is the complex of the Church of the Nativity of the Blessed Virgin Mary – unique in its appearance. Staritsa on Google Maps. Photos by: Dmitriy Gazin. 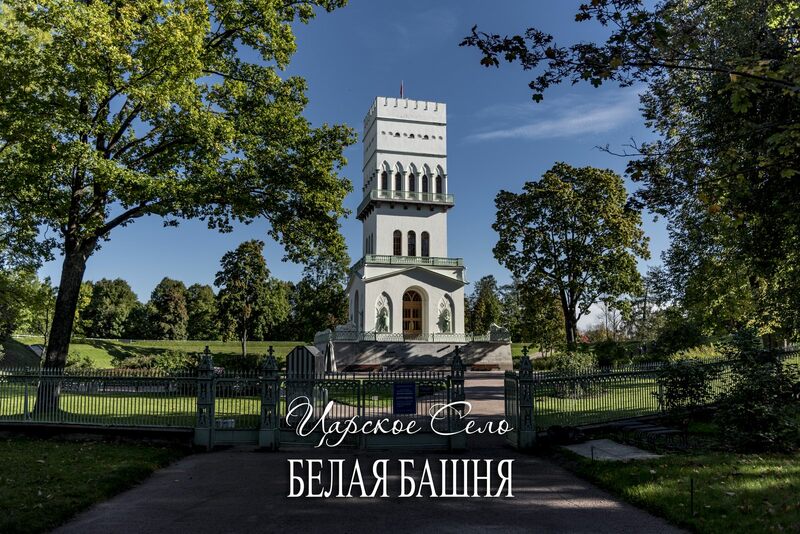 Alexandrovsky Park is a park in the State Museum-Reserve “Tsarskoe Selo” located in the city of Pushkin in St. Petersburg, an architectural monument of the 18th-19th centuries. One of the attractions of the park is the so-called “White Tower” – a pavilion built in the style of a medieval knight castle. Photos by: Dmitriy Gazin. Vyborg is a town with a population of about 79,000 people located in the Leningrad region, on the shore of the Vyborg Gulf, in the north-eastern part of the Gulf of Finland, 120 km from St. Petersburg, and 35 km from the border with Finland. 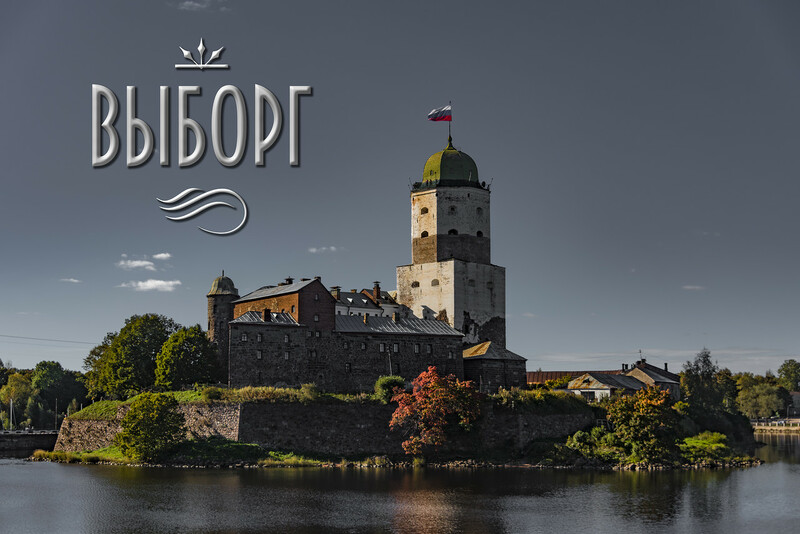 Since 2010, this town, founded in the Middle Ages by the Swedes, is the only historic settlement on the territory of the Leningrad region. Until 1940, it was the second largest town in Finland. Photos by: Dmitriy Gazin. 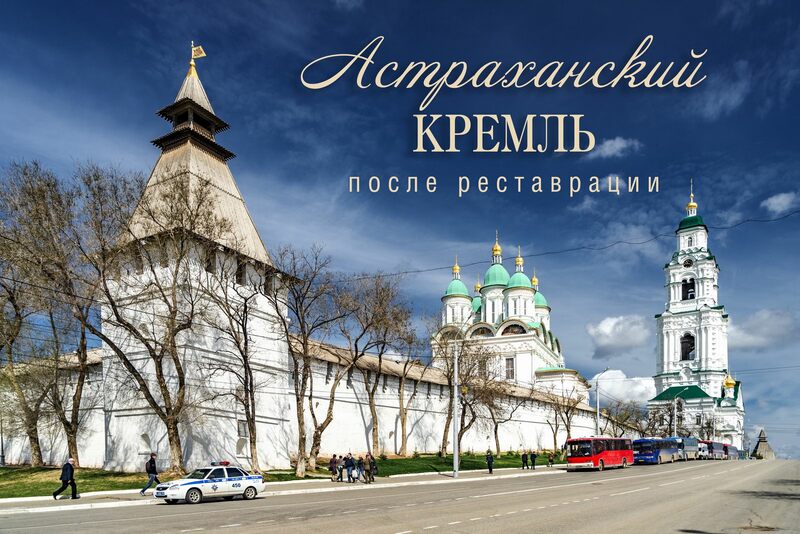 The village of Pet, located in Pitelinsky district of the Ryazan region, is known for its amazing church. 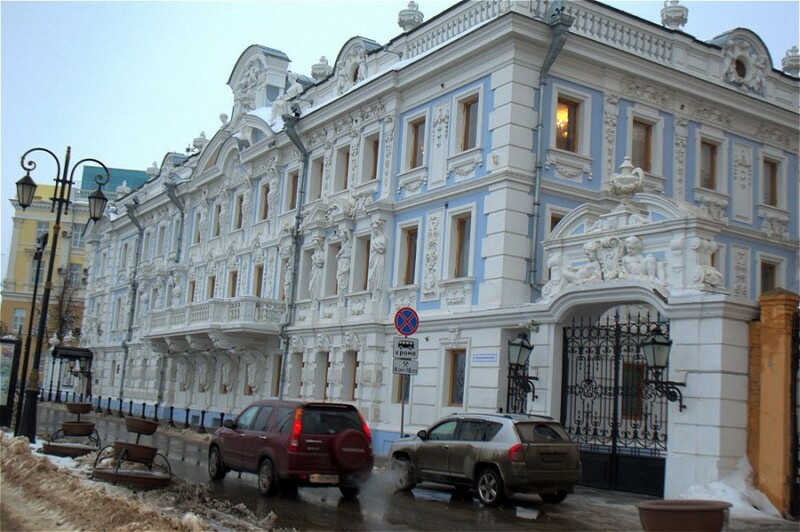 Vvedensky Church was built in eclectic style with elements of Art Nouveau and neo-Russian style in 1912-1913. After 1917, the church was used as a warehouse to store agricultural tools, grain, and even meat. Photos by: Vadim Razumov. Church of Elijah the Prophet, standing on Sovetskaya Square in the center of Yaroslavl, is an outstanding architectural monument of Yaroslavl school of architecture of the 17th century. 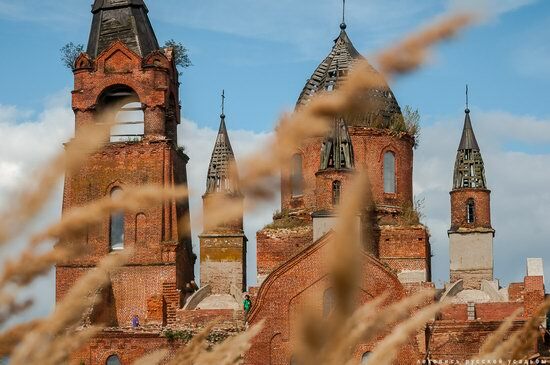 This church almost completely preserved its original appearance. 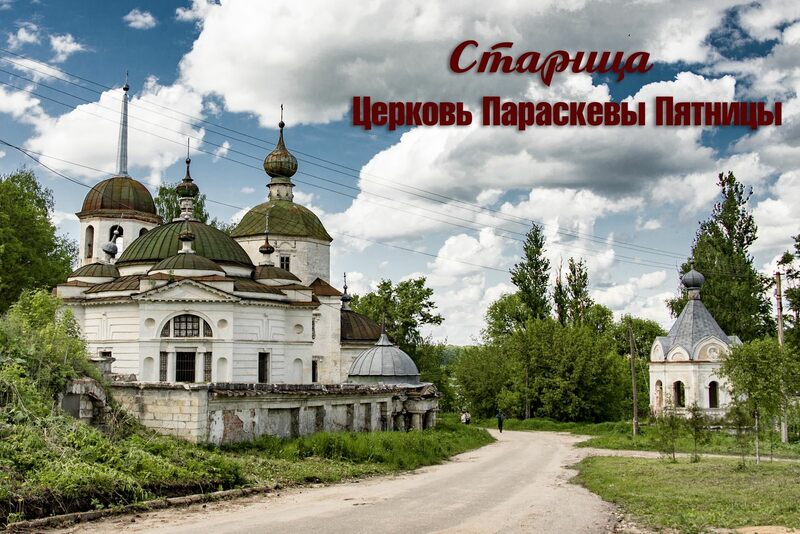 The church was built in 1647-1650-ies at the expense of citizens of the town, the Yaroslavl merchants Vonifatiy Skripin and Ioannikiy Skripin who traded in furs, church utensils and precious stones. Photos by: Vladimir Dar.